The new production line of the future! 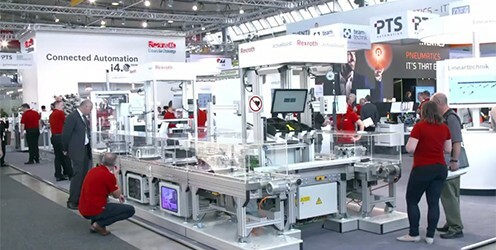 The multi-technology exhibit presents an innovative and automated manufacturing concept. Maximum safety and quick set-up! 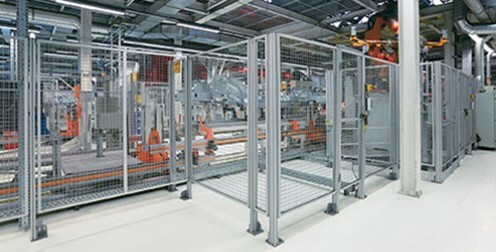 The EcoSafe protective fence components can be used flexibly and permit compliance with current standards and safety guidelines within your production.